Join us at this free online conference May 20 and 21st. What is Digital Workplace 24? A digital online virtual conference. Two full days of free speakers and experts – join in as much as you like. But don’t miss our session on May 21 at 11am Eastern time, 8am Pacific. We’ll give you a lightening-fast, live look at Jostle’s intranet software. Why are we sponsoring DW24? The best companies are building vibrant, inclusive, flexible digital workplaces and cultures that sustain and enrich everyone who works there. This is the perfect chance for you to get a look into how the digital workplace is evolving around the globe. 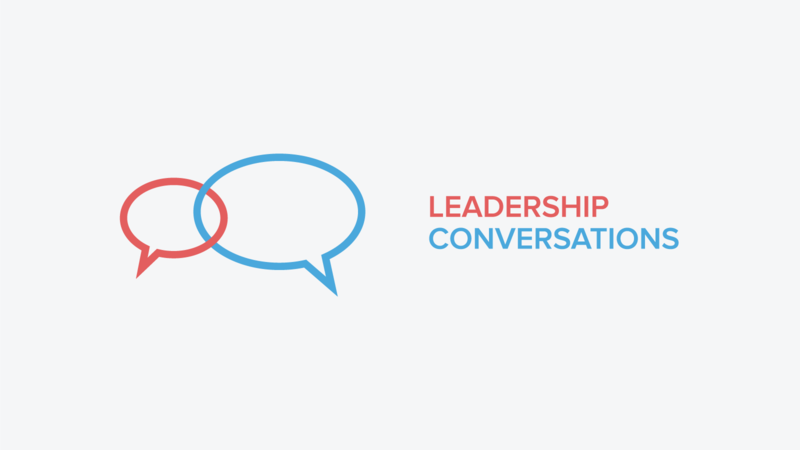 If you’re a leader, or responsible for internal communications or the technology that connects your team, then this is an easy way to engage in the global discussion. Does the digital workplace really matter? Yes. We wrote on the conference blog about how two companies were able to turn the tide on negative cultures and negative finances. It shows how intranets can have significant, measurable impact. Where and When? Online. May 20 and 21. Register here. Tweet us to let us know you’re coming @jostleme #DW24.